Where’s a better place to fight the age-old battle of truth and lies than in a newsroom? 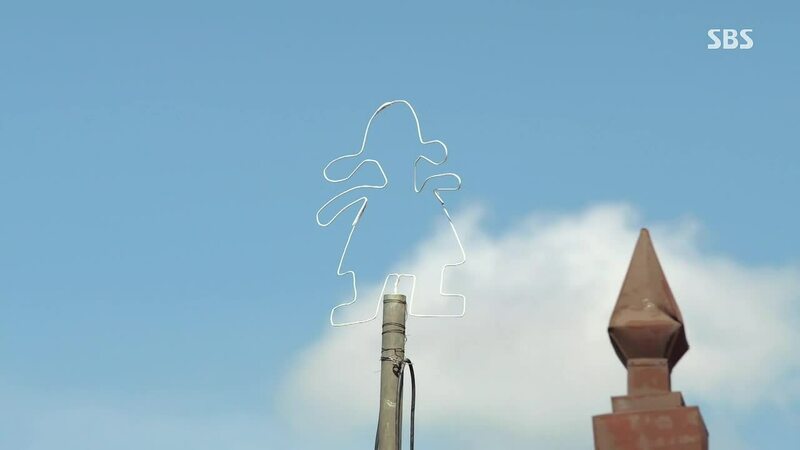 Pinocchio isn’t just a character story, where one person who can’t lie and another whose all existence has become a lie fight to find the truth. It brings the debate to the newsroom, where truth and facts and lies and fiction find their outlet and audience. It’s October 2005. At a high school in a small island, a teacher takes attendance. 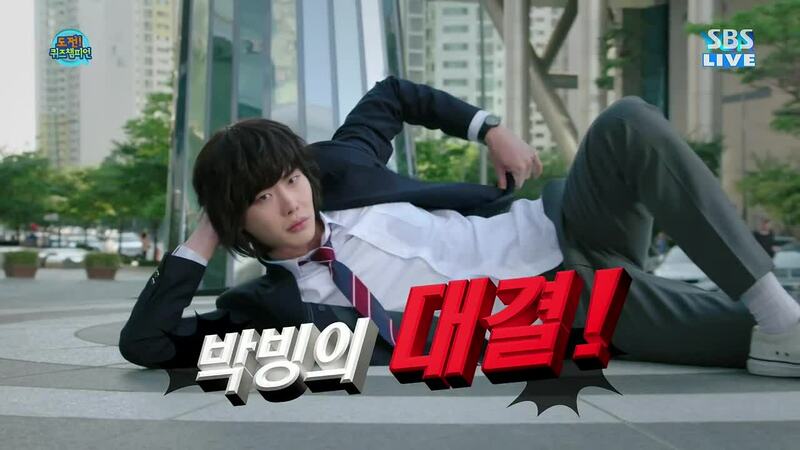 He knows why student Ahn Chan Soo is absent, but not why student Choi Dal Po (Lee Jong Suk) is. No one in the class does. After taking attendance, the teacher turns on the class’s t.v. to watch the airing of a quiz show. Ahn Chan Soo is on the show and he is the reigning champ. 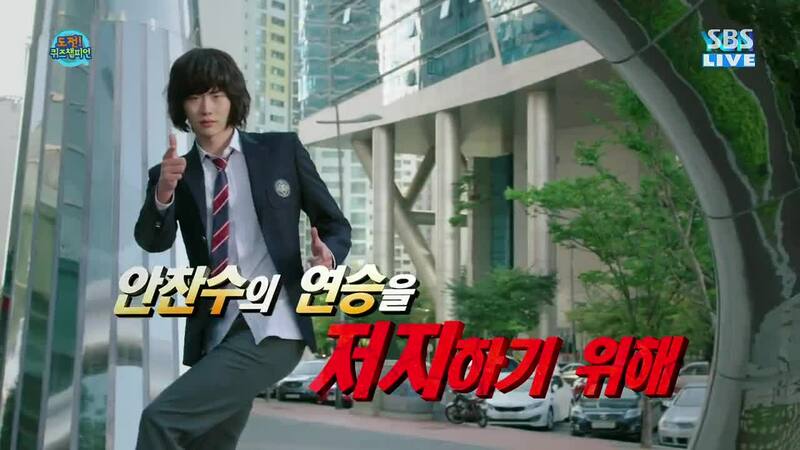 His new opponent is introduced through a pre-filmed segment and to everyone’s surprise at school, it’s Choi Dal Po, looking and acting tacky and cheesy. The host of the show interviews Choi Dal Po and Dal Po corrects him- he is not a gifted student. The host asks, “But you rank 34th in the entire school, no?” Yes, Dal Po confirms, but there are only 34 students in the entire school. Pfft. His nickname is “All Zero” because all he gets are zeroes as grades. Nonetheless, the quiz starts and the first question is asked. What is the syndrome called in which a person hiccups when they lie? Dal Po asks for a “friend” chance. While people are shocked he asked for one on his first question, he is given the opportunity. He surprises everyone again by naming Ahn Chan Soo has “friend” chance. Talking to Chan Soo, Dal Po says, “If I beat you today, let me slap you ten times.” Everyone is left speechless. Dal Po promises in return that he will receive the slaps if he loses. Ahn Chan Soo agrees. Dal Po then looks directly into the camera. He starts to say, “Choi In Ha (Park Shin Hye), if I become the champion here…” but the buzzard rings and Dal Po’s chance to procure a hint is up. But it’s no problem because Dal Po knows the answer. “It’s the Pinocchio Syndrome.” People with this syndrome are usually quiet and shy, says the host, but Dal Po says he knows someone who has the Pinocchio Syndrome and is not like that all. In fact, everyone calls her “Blunt Words Witch” because she just says whatever comes into her head. The second question requires some math and it brings back a memory for Dal Po. It’s October 2000. 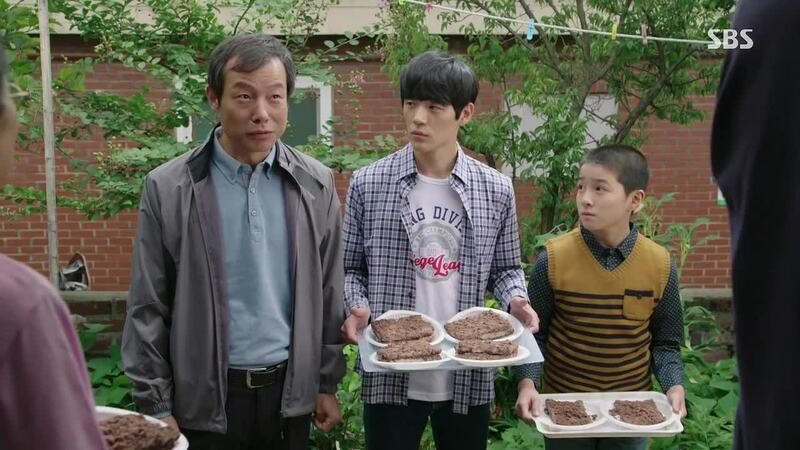 His family has just moved into this new house- his father Ki Ho Sang, his mom, his older brother Ki Jae Myung, and Dal Po (his real name is Ki Ha Myung). He and his brother are smart and his father is a decorated fireman. The males in the Ki family go around to their neighbors to give out ddeok since they just moved. They meet a man who has the Pinocchio syndrome. One night, there is a fire at a waste factory and Ha Myung’s (Dal Po) dad and his team are called to duty. The factory foreman(?) runs of the building and tells them there are two workers still in there, stuck on the top floor. 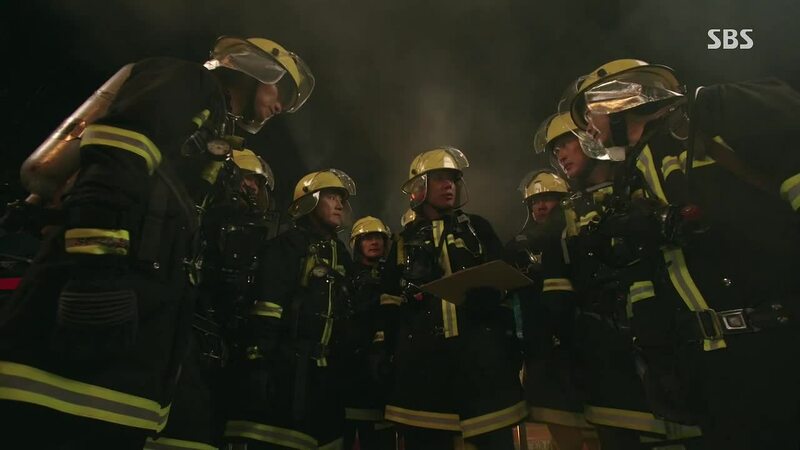 The firemen, led by Ha Myung’s dad, go in to rescue the men. But what do you know? The two men have actually made it out of the building already and they are the ones who accidentally started the fire. Now the two men and the foreman worry about their mistake, having put the firemen in unnecessary danger. The firemen search the building, but flammable waste explodes inside. The fire has taken all night to put out. Nine firemen have been found dead inside, and one is missing. Reporters are all over the place, broadcasting live through their various t.v. networks. The foreman is at the police station, testifying that he told the firemen not to go inside the building and that no one was there, but the caption (Ha Myung’s dad) just led his men into the flames anyway. Choi In Ha’s mom, Song Cha Ok (Jin Kyung), is there reporting. She is channel MSC’s newsroom reporter. She is smart,ambitious, and conniving, slipping false leads to the other reporters so they go a different and useless location. She even uses her husband’s phone call about signing their divorce papers as a fake-out. The neighbor with the Pinocchio syndrome is on a bus and talking to his grandma on the phone about the fireman who just moved into the neighborhood recently- how he is missing after the fire explosion. 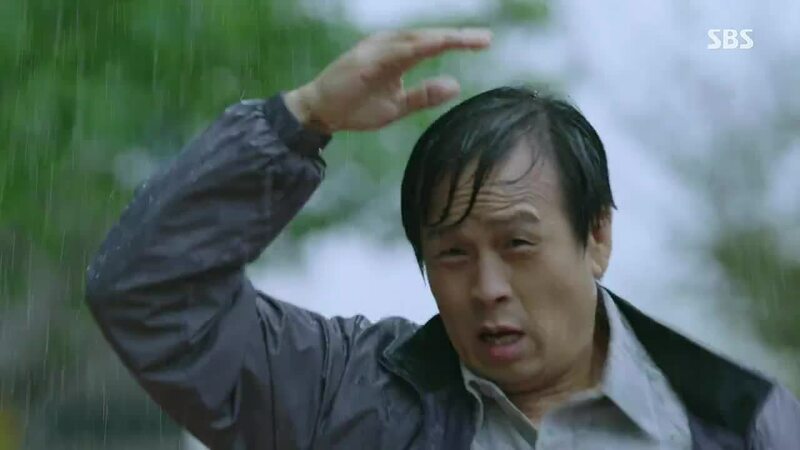 However, this man sees someone who looks like Ha Myung’s dad walking fast through the rain, and thinks it is the fireman, but it’s not really him. 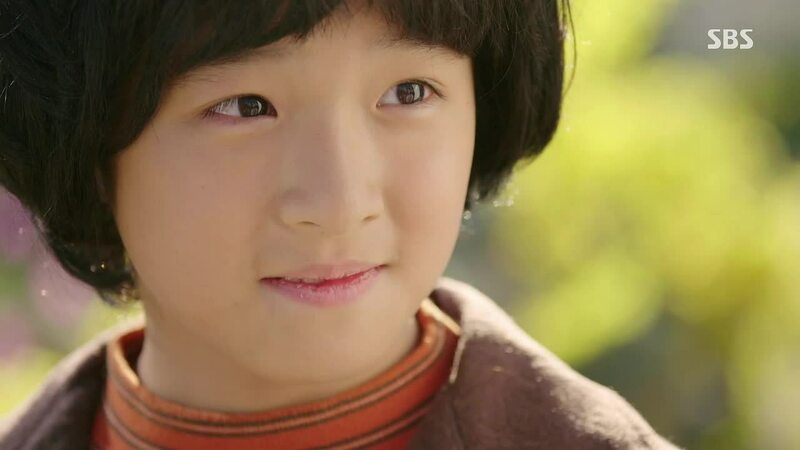 This man’s mistake and his Pinocchio syndrome change the lives of Ha Myung’s family forever. 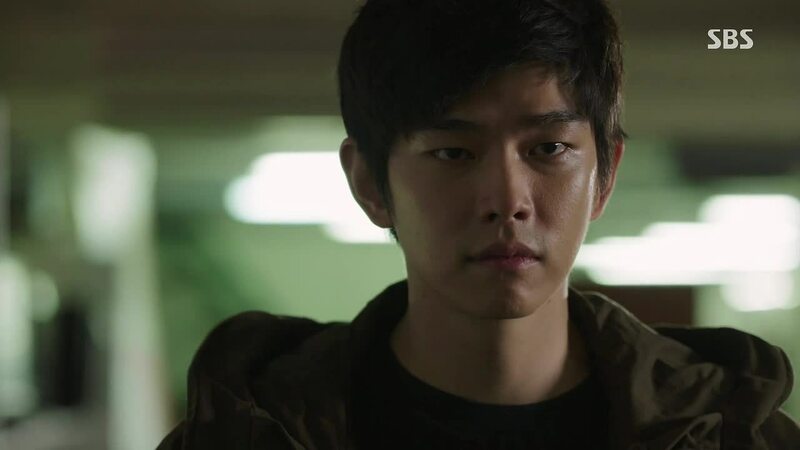 Due to his testimony to the police and reporters, everyone starts to believe that Ha Myung’s dad is alive and hiding, after leading his men to their deaths in the fire. Ha Myung and his family can’t even be happy their dad may be alive, sorry for the other firemen’s families. Ha Myung and his family start to get bullied, throwing eggs, and reporters surrounding their house and demanding to know where their dad is. In Ha’s mom, Song Cha Ok, is particularly harsh, interviewing the two young kids and cornering them with an unanswerable question. She asks, “You’re happy your dad is alive, right?” Ha Myung and his brother can’t answer. What can they say? Ha Myung chooses to list and describe the firemen in his dad’s company- their birthdays, allergies, hobbies, and favorite singers. It’s what his father told him and repeated so often that even he knows it. How can someone like that have lead his men to death? 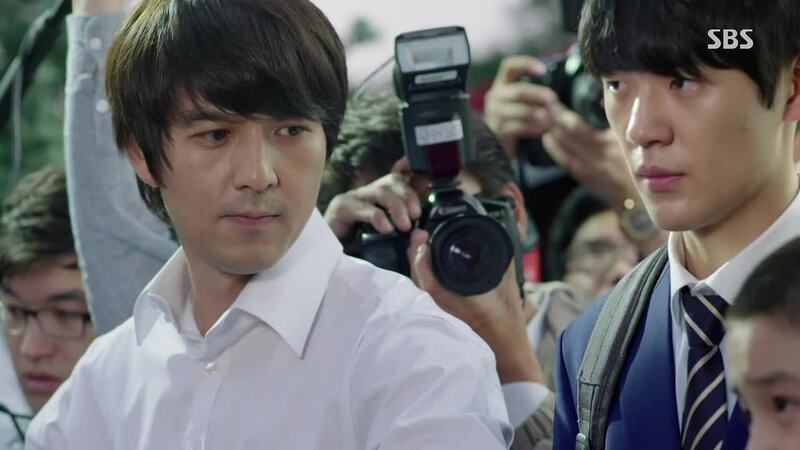 Song Cha Ok won’t be moved, while Hwang Gyo Dong (Lee Pil Mo) looks upon the kids a little more softly. He is from MSC’s rival network, YGN. Back at their respective editing rooms, Hwang Gyo Dong and Song Cha Ok have to fight very different fights. Song Cha Ok is ordering her team to just release the kids’ interview, having censored their faces. Hwang Gyo Dong is being ordered by his superior to just edit out the interview. Hwang Gyo Dong points out that MSC will just air this thing and his boss reminds him that is why the network is nicknamed “MSG”- provocative and bad for your health. YGN on the other hand, Hwang Gyo Dong points out, is called the “organic” network- which shouldn’t be taken as a compliment because no matter how good it is for your health, if it is not tasty, no one will eat. Hwang Gyo Dong argues that it is not news if no one is watching it. His superior agrees, but he still won’t let that interview go out. Song Cha Ok has no qualms about releasing this interview of the kids because they are protecting a man who lead nine men to their deaths. All the evidence says he is alive and on the run. Even if it is not a 100% sure fact that Ki Ho Sang is alive and on the run, what the viewers care about is impact, not fact. 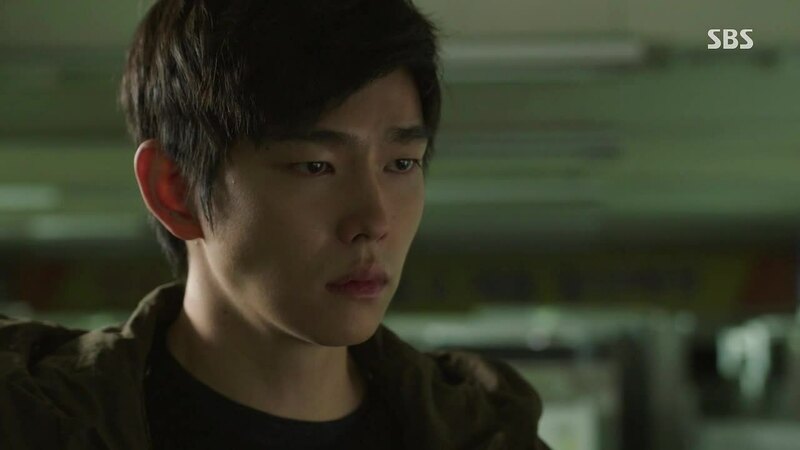 Hwang Gyo Dong’s boss, on the other hand, focuses on that 1% possibility that Ki Ho Sang is really dead or is alive but something went wrong and he is not a horrible person. 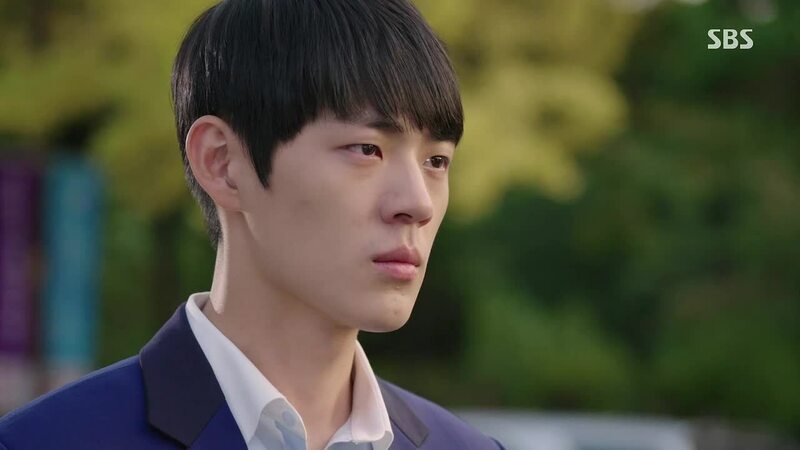 At Ha Myung’s house, his brother, Jae Myung, assures him that their father is not a bad person and when he comes back, everything will be cleared up and things will go back to normal. Unfortunately, a few days pass and Jae Myung has not returned home. Unbeknownst to his family, Jae Myung has been staking out in front of the the MSC network, wanting to speak to Song Cha Ok.
Ha Myung’s mom, depressed, crying, and shunned by her neighbors, tries to distract Ha Myung by offerring to take him to the fireworks festival their dad had previously promised to take them too. Song Cha Ok finally agrees to meet Jae Myung and he asks for a interview. He is also tightly holding onto the trophy his dad got for being an excellent fireman. Jae Myung films the interview, while Ha Myung and his mom are at the fireworks festival by the river. Ha Myung’s mom is out of it, however, and keeps looking into the water, her face expressionless. It’s morning and all that is left where Ha Myung and his mom stood is a letter, one shoe from Ha Myung, and the fireworks he played with. Reporters are there as Jae Myung comes running onto the scene. He breaks down, screaming and trashing the cameras there. His dad’s trophy breaks. 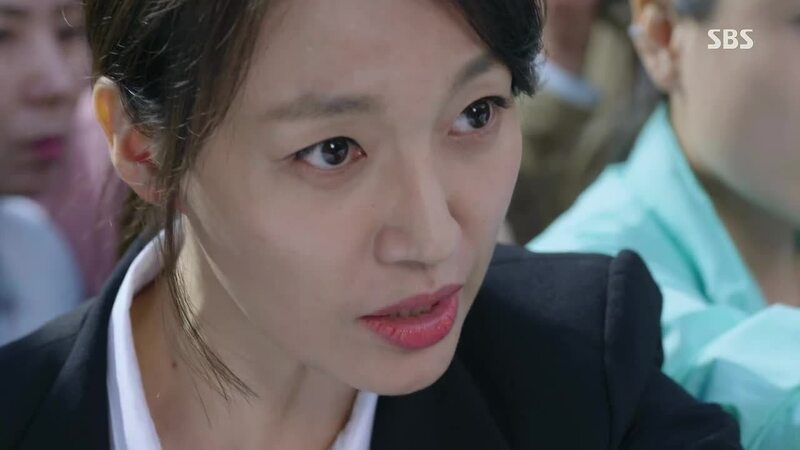 Song Cha Ok is unfeeling and just focusing on getting the story. Five months later, March 2001. 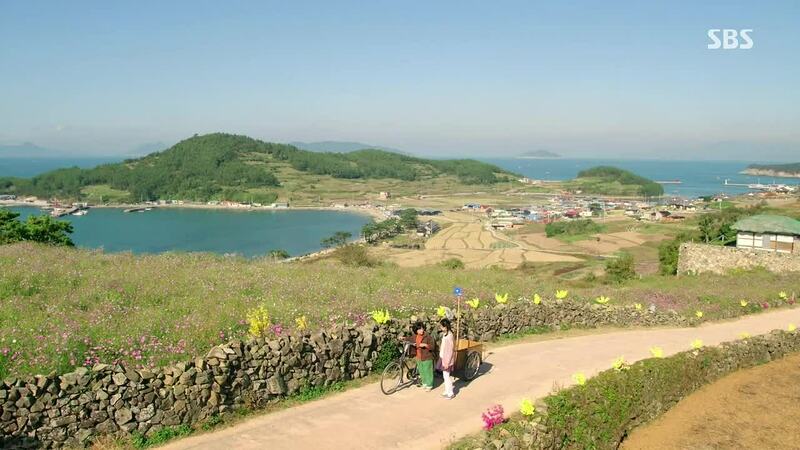 Choi In Ha and her dad are moving to an island after her dad divorced her mom, Song Cha Ok. She’s not happy to be moving to the backwards and tacky “country-side” island and she misses her mom. But she is polite and happy to see her grandpa whom she is going to be living with at the island. In Ha’s dad and In Ha are moving into her grandfather’s house. He hasn’t been feeling well. It seems he is losing his memory and his son is worried about him. While giving their greetings to the grandfather, a young boy comes riding up the house. It’s Ha Myung, now looking like a country boy with a bowl-cut hairdo and mismatched clothes. 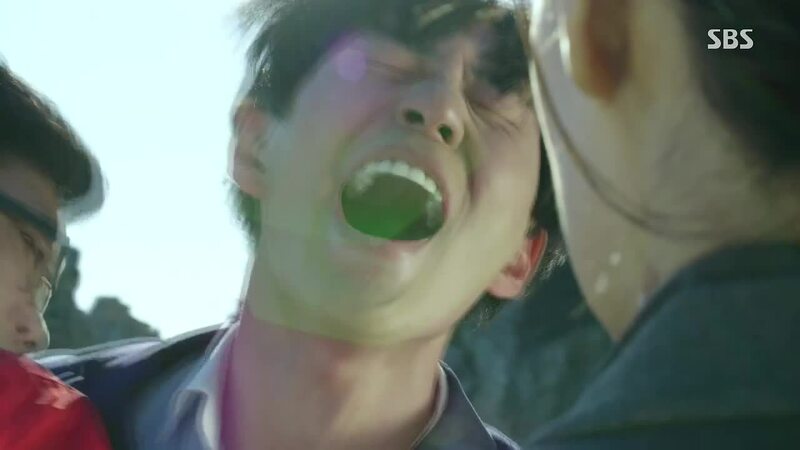 The grandfather thinks Ha Myung is his dead son, Choi Dal Pyung, come back alive. Ha Myung, smaller than In Ha, is introduced as In Ha’s uncle and her dad’s older brother. In Ha and her dad can’t believe this situation but they find out that Ha Myung (only known to them as Dal Po) has been “adopted” (witnessed by the island’s governing party) by the grandfather. 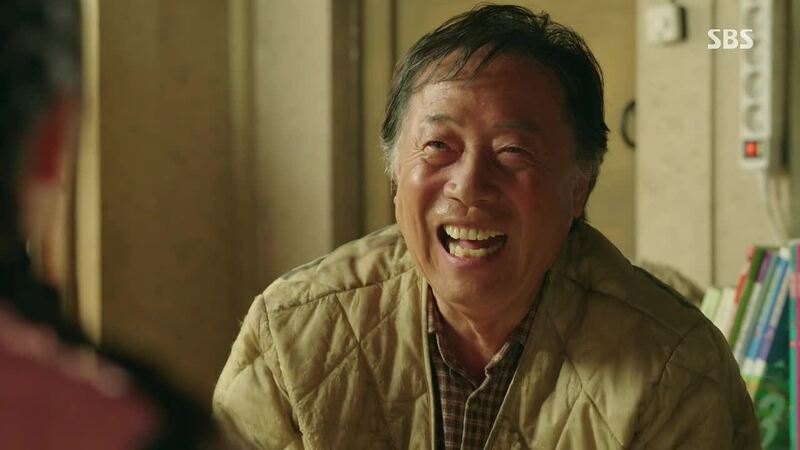 Also, the grandfather is suffering from an illness in which his memory has been distorted so that he thinks his son (Dal Po) has returned back alive and when anyone tries to correct him, he faints. 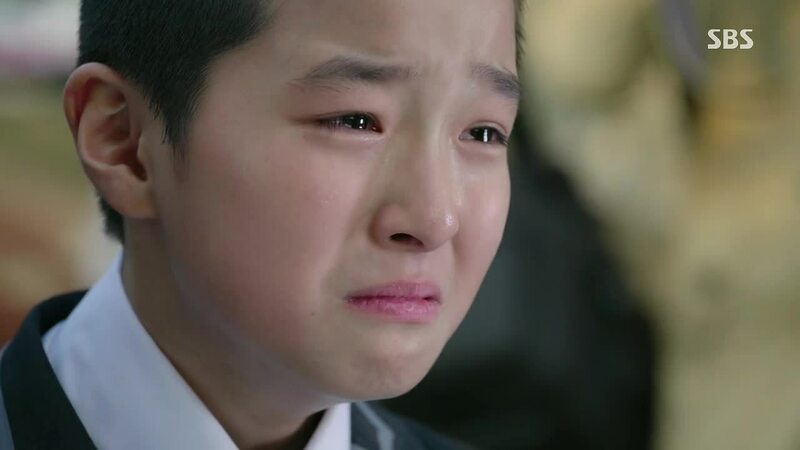 Ha Myung/Dal Po begs In Ha and her dad to let him stay just until the grandfather gets better- this kind of lie doesn’t harm anyone and benefits grandpa. Ha Myung is asked about his family but he answers he doesn’t have any and doesn’t elaborate any further. 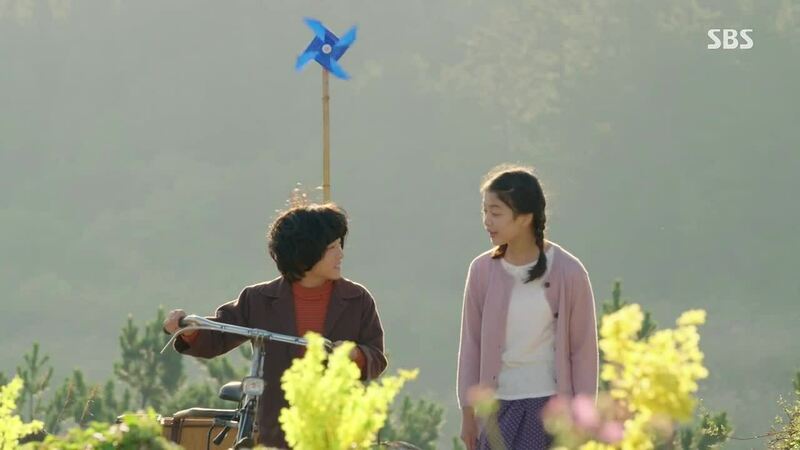 Dal Po and In Ha slowly grow close, and Dal Po, learning that In Ha misses her mom and that her mom is on television, fixes the antenna so that they get reception. At the island school and in the classroom, one girl, sitting next to In Ha, exclaims Dal Po is only winning by luck. In Ha suspects that the girl likes Ahn Chan Soo and teases her about it, but the girl counters with her own accusation that In Ha likes Dal Po; even though they are uncle and niece, they aren’t really related. “You like him, right?” Everyone in the classroom watches as In Ha answers- “No.” She doesn’t hiccup. Ki Jae Myung, Ha Myung’s (Dal Po) older brother, is now a water delivery boy. The former top-ranking student is now living his life as a lowly delivery boy. On his delivery to a electronics store, he freezes by a t.v. It looks like he has caught a glance of his long-lost brother, but no, he is staring at Song Cha Ok on the news- that hateful reporter. It took just one lie for the world to fall apart for a boy. One man, who thought his underlings were in danger, sent a company of firemen to rescue them. When he learned the truth, that his underlings were safe, he told a lie to cover up his misconception. Another man believed he saw someone he didn’t and told his perception as truth, but his was an honest falsehood- the only truth he knows. Another woman delivered pieces of a truth to draw it up as fact, while her audience saw that story as what they wanted to believe. Truth is relative and truth is in the eye of the beholder, this drama argues, and different from fact. Truth is not absolute; what is true to one man is not a fact in reality. 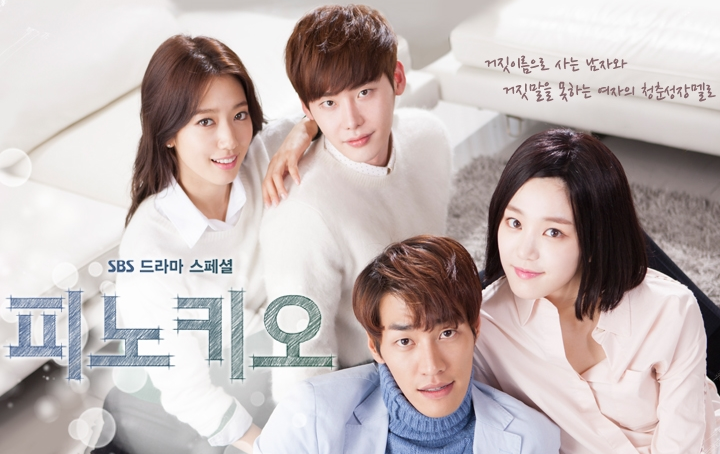 Pinocchio starts off well-paced and the first episode lays down a solid foundation for the story and characters to grow. I loved the way this drama looks, with vivid, solid colors and each scene given more emotional impact and meaning with the use of different filters and color palette. See the way this shot is set up and framed- the rain obscures his vision and we can see the cloudiness of this man’s truth. This scene is full of color, light, and life as their friendship blossoms. While the sun sets on them once Dal Po finds out the truth. 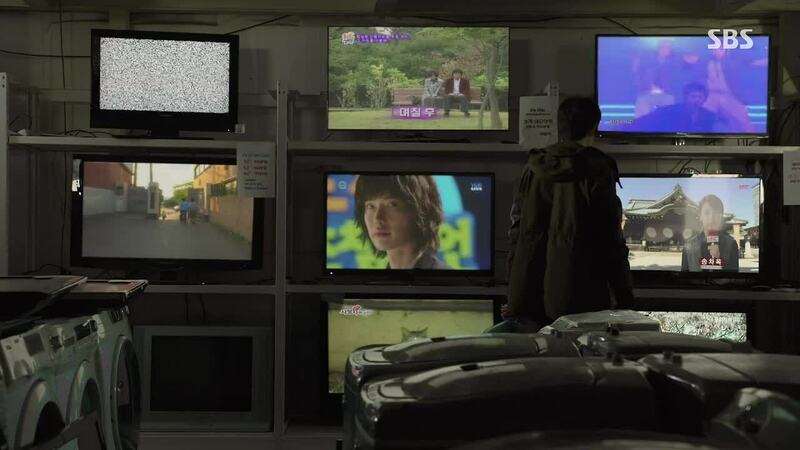 Grown up Jae Myung is introduced in this dark, greenly lit store, a sickly color that symbolizes his fall and condition after he lost his family. I chose to recap this episode, not live recap it as I have done with previous dramas, because I had trouble getting home on time from work to prepare to live recap properly. I’m not sure I will be continuing recapping this drama, or live recapping, but so far the chances look good with this compelling first episode. I’m tuning in to the next one. I love your recap, please don’t stop to write the next recap. Thank you Joonni. its quite a good story, and im waiting for your next recap. park shin hye is developing, isnt she? the character she chose is interesting. Love your recap thank q so much…..
i like it when they display the story from the beginning so i can follow up ,that was really really awesome for a first episode , definitely will keep watching till the end longing for every episode. Joonni always following you , Fighting . 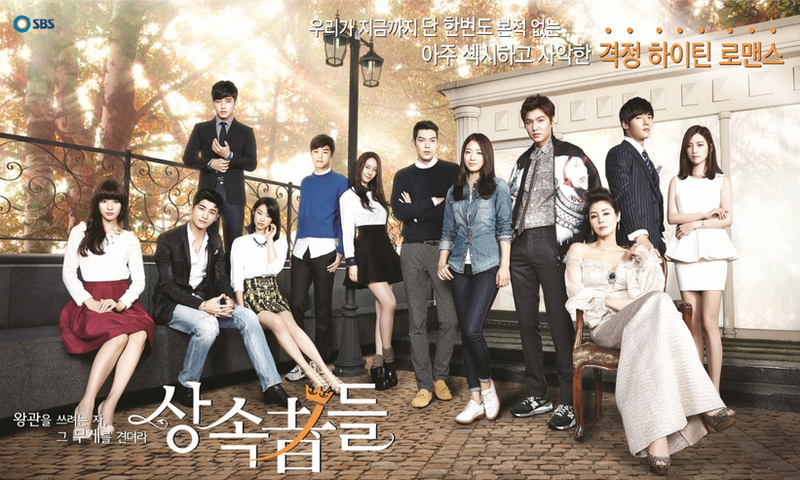 Hey Joonni and hey everyone back from the days of Heirs! We shared so many great moments then. Joonni, I don’t want to pressure you but if you can please continue recapping “Pinocchio”, even if it’s not always live recap, you can do it afterwards too. two words;Pure Gold!!!! please jonni,continue to recap this drama till the end.you were the only reason i loved The Heirs and kept on watching it.unlike other sites,u always tell each details and u dont bash the OTP or the drama as u recap it,thats why i love ur’ recap. Thanks Joonni for trying on Pinocchio to see if it’s a fit. As you can see, everyone hopes you’ll find it comfortable to continue commenting on; we so love to read your take on a drama, right girls? And we (the fans of Heirs) are so happy to see Park Shin Hye in something again!! I loved your comment about the cinematography of episode 1. I didn’t even notice that, but your observations are keen and reading such commentary truly enhances our experience following a drama. Thanks! I’ve gotten really addicted to following current dramas being broadcast, and while I end up waiting for the subs usually, I’m following at least two a day. Even that’s not enough for me, so I watch completed dramas too when I have free time…it’s exhausting on some level, but it’s my main stress diffuser. Hope you find episode 2 even more interesting and decide to continue recapping Pinocchio till the end. Thanks again for your energy and hard work spent for people like us, after long days of working for your living. We really appreciate you! First of all hi everyone! Secondly thank you Jooni for recapping Pinocchio! I was really hoping u would so u can imagine how happy i was to hear u doing so! 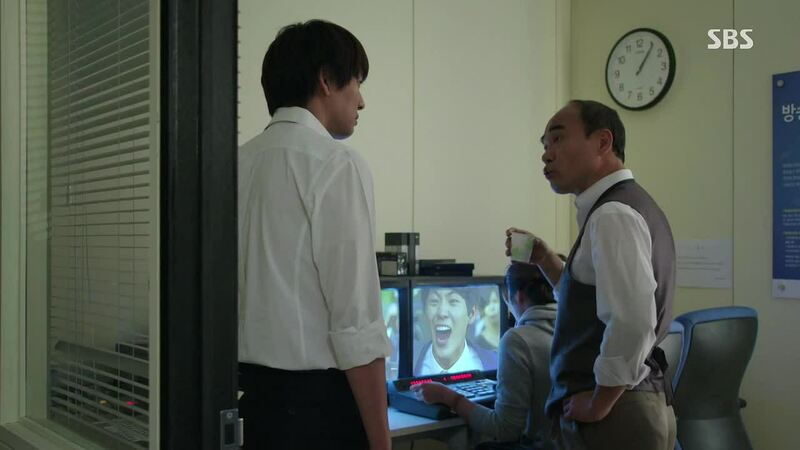 And i agree with our chingu here about your observations on the cinematography to every scene. I didnt even realized it but when u pointed that out, i was like whoaaaa. And i love the 1st ep! It got me laughing, crying and aweing! So that shows a good premier ep! I hope the drama will get good ratings and the plot continue to thickens. See you guys again! Thanks much Joonni. I miss reading your recap and so happy you’re back.